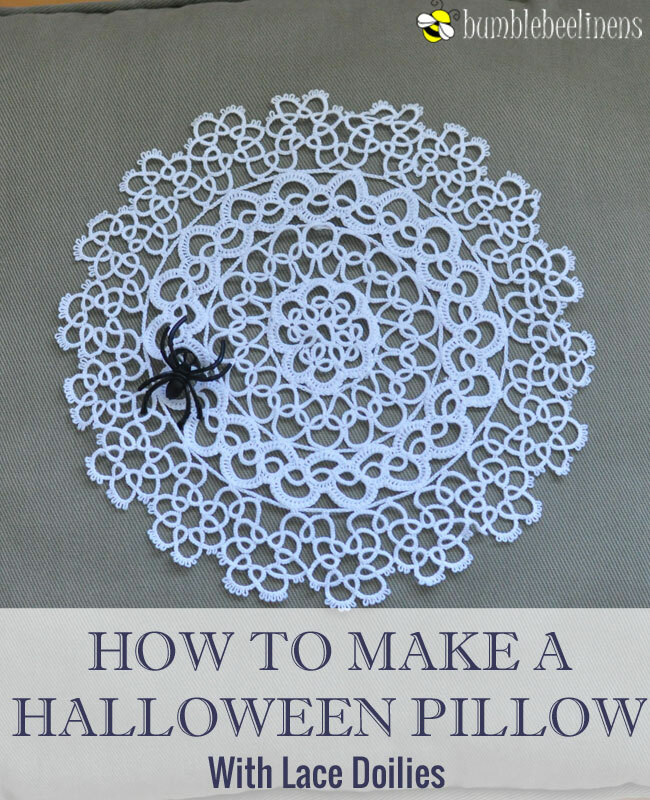 Are you looking to add that extra scary touch to your sofa on Halloween? 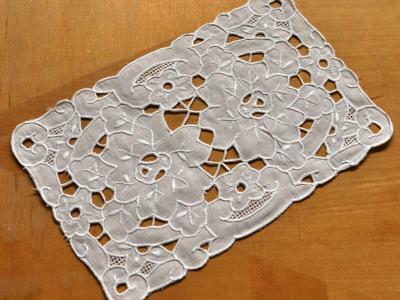 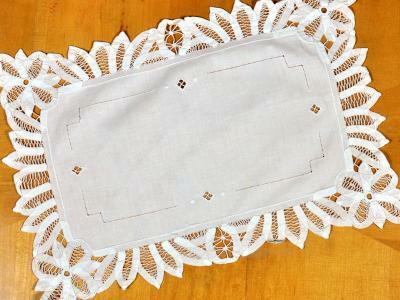 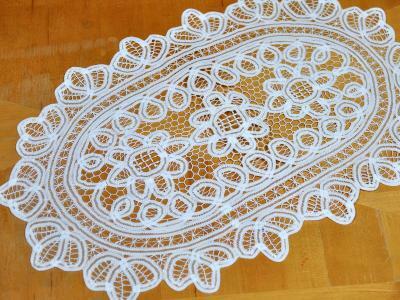 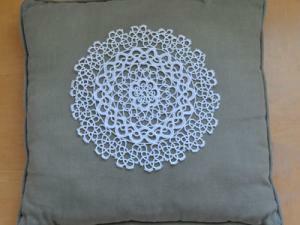 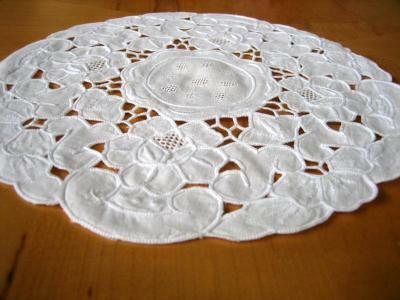 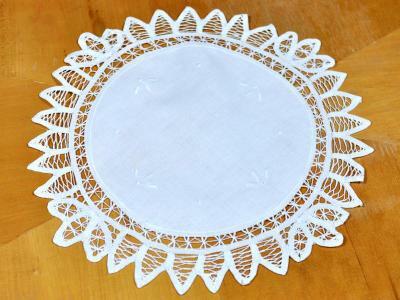 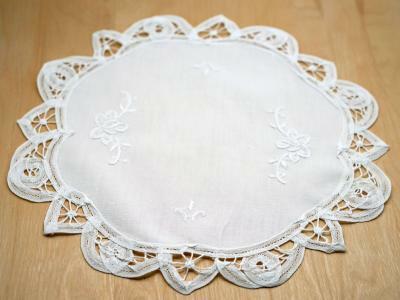 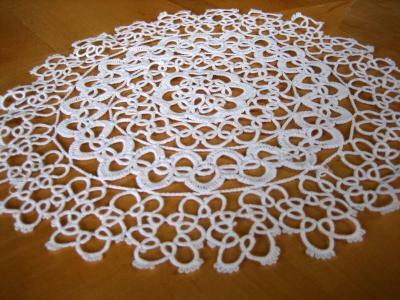 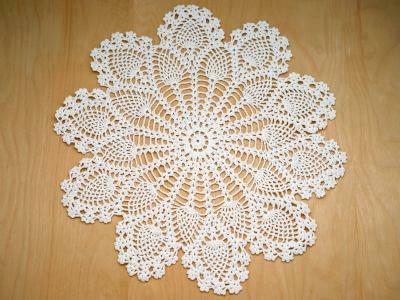 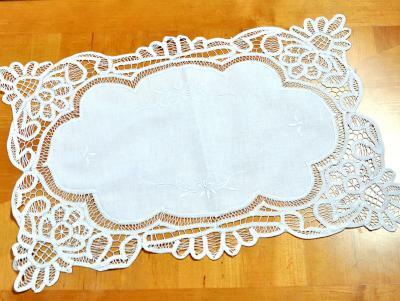 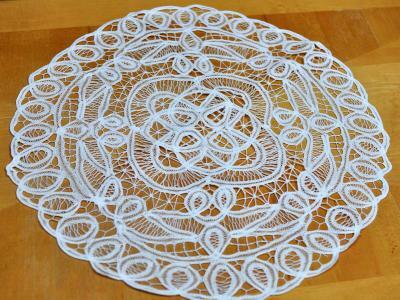 Decorate your room with these frightening pillows made from our White Tatting Lace Round Doily. 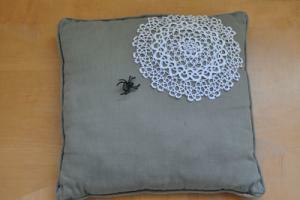 Imagine your loved one hunkering down for a nice quiet night of television only to find a hairly spider on the couch. 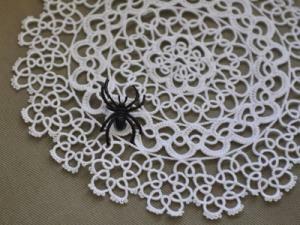 AAHHH! 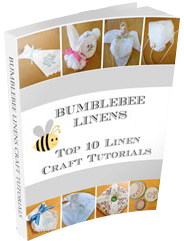 You will have lots of fun with this craft guaranteed!